Have you tried our Liver Cleanse program yet? We’ve got the inside scoop on how it works and why it’s important. Your liver is one of the most important organs in your body. It works overtime to cleanse your body of toxins, including those you add yourself in the form of alcohol and fatty foods. When these toxins pass through your liver, they’re broken down and removed from the blood before they can cause other health issues. The problem is that when your liver isn’t working at its best toxins can sneak through the purification process and harm your body. That’s why we recommend a liver cleanse. When you’re unkind to your liver, hidden dangers can damage its cells and interfere with toxin breakdown. 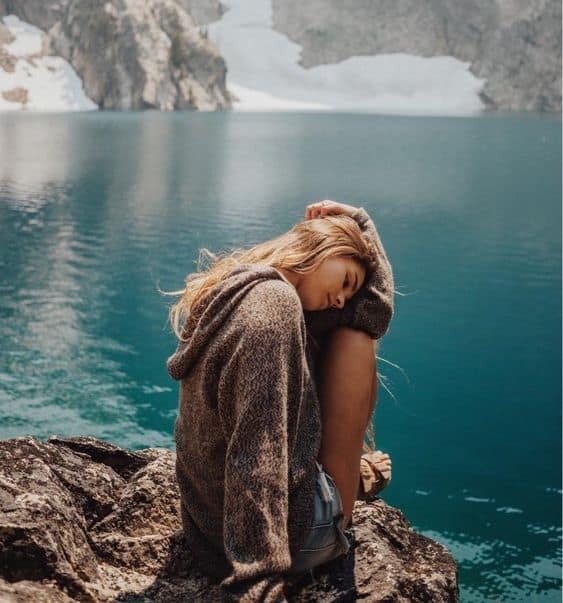 A liver cleanse is when you give your body the antioxidants, vitamins, minerals, and herbs needed to protect your liver cells and help your body remove poisons. These same vitamins and minerals also help improve your liver function so that it can better handle the daily stress of cleaning and protecting your body. When Do You Need a Liver Cleanse? You should also watch out for signs of fatigue, an increase in food cravings, moodiness, and insomnia. If you have a few of these symptoms, then it’s time to sign up for our 14-Day Liver Cleanse. What’s Inside Our 14-Day Liver Cleanse? Not all liver cleanses are created equal. Our liver cleanse is focused on renewing your liver so that your body can thrive. 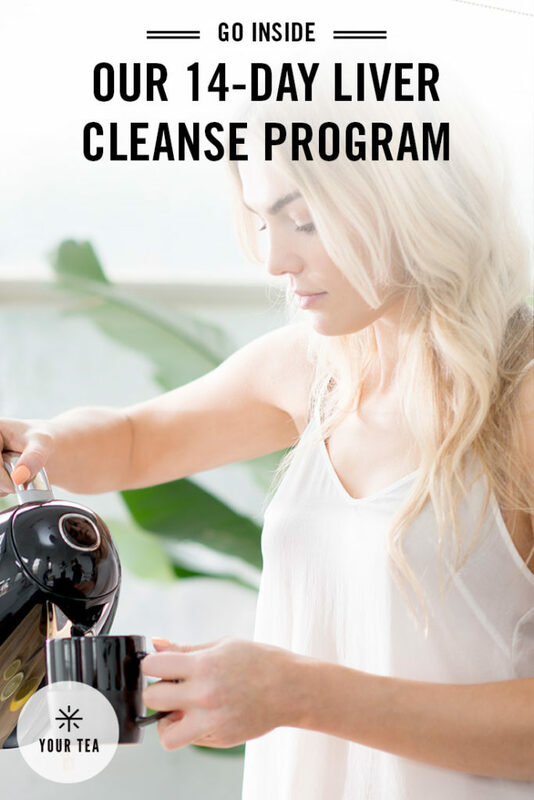 Our program contains four different teas, a thermos for ease of drinking, and a 100-page, in-depth liver cleanse guide to walk you through the process. But that’s just the basics. Let’s break it down. Jasmine Tea: We love jasmine tea because it helps you have a stronger immune system, reduces stress, and eliminates harmful bacteria. Yu Jin: Yu Jin, also known as turmeric, is used to eliminate toxins from your body while promoting blood flow. This is vital for your liver health, since the liver becomes overtaxed by toxin buildup. Bai Zhu: When you want to protect your liver, build up your immune system, relieve stress, and slow down aging, then you want Bai Zhu. Rose: Rose improves your digestion, so your body absorbs the nutrients it needs, which helps you rest and feel more energetic. Lavender Oil: Lavender has been used for years for its ability to calm the senses, relax the mind and body, and to relieve stress. Licorice Root: Just like lavender, licorice root is a calming herb that also helps to alleviate aches and pains while harmonizing all of the herbs in the tea. Finally, our probiotic tea is all about your gut function. It contains black tea and Probiotic BC30 to restore the good bacteria in your intestines and stomach so you can feel better. Learn more about our Liver Cleanse program by checking out our product page.